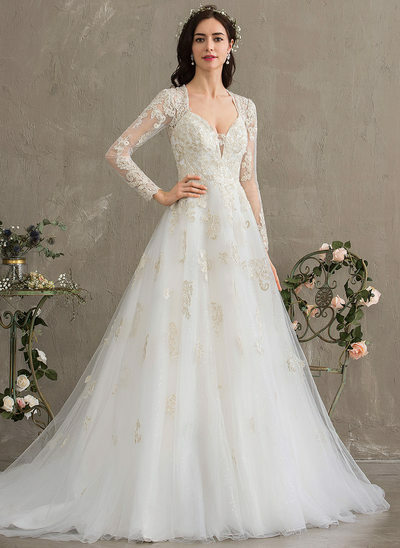 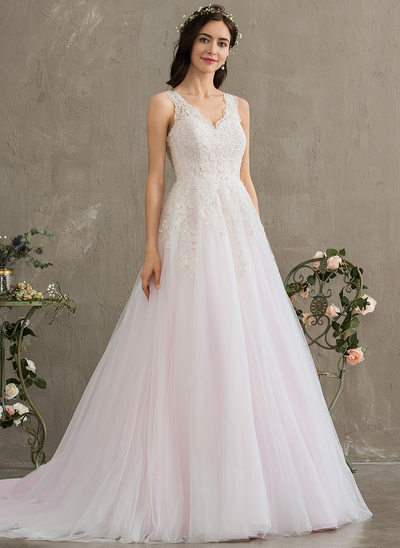 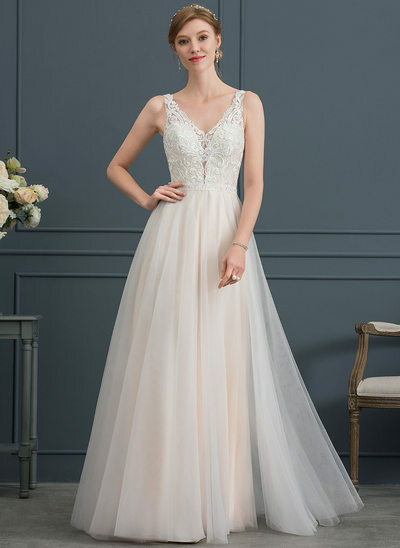 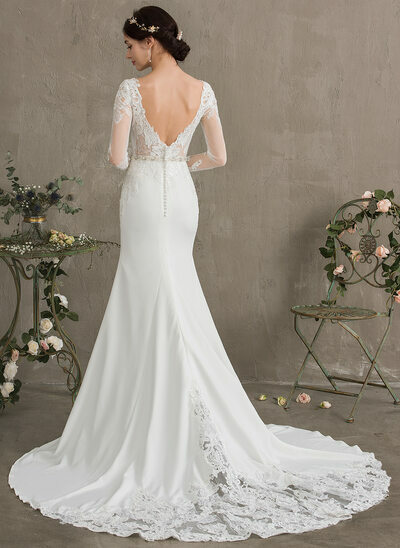 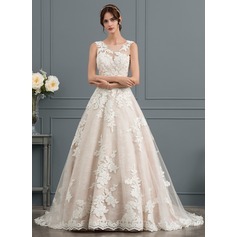 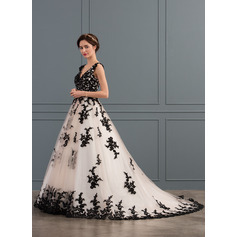 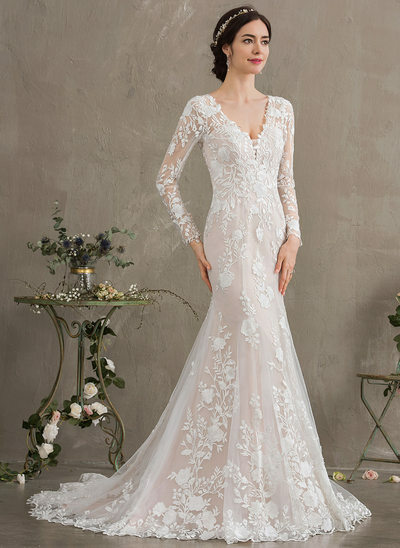 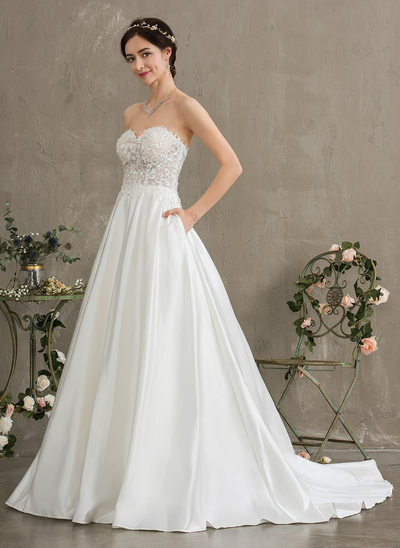 Wedding dresses are the most important part to the wedding. 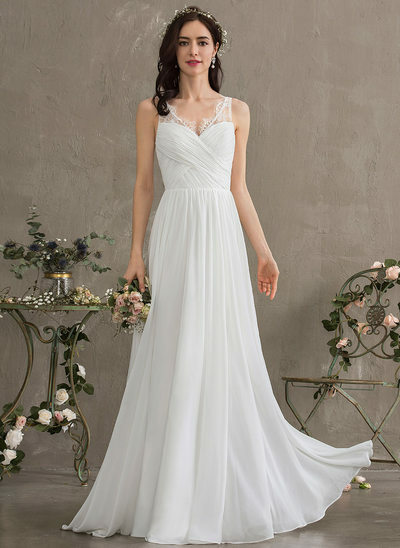 More and more women are choosing their wedding dresses online now. 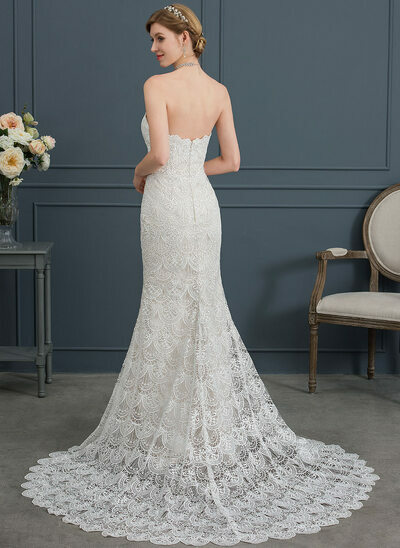 In 2019 we have new designs too. 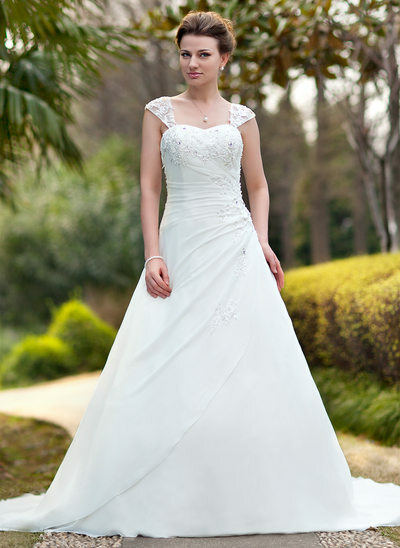 The prices are also cheap, given the high quality. 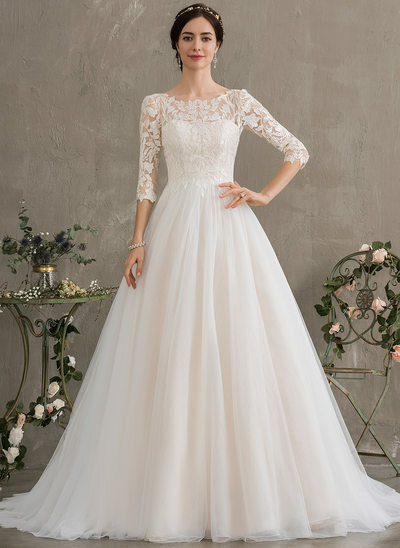 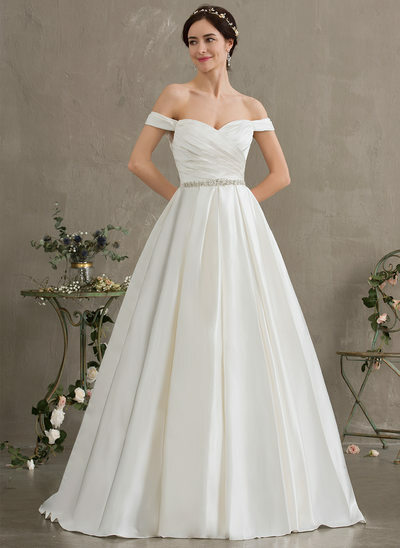 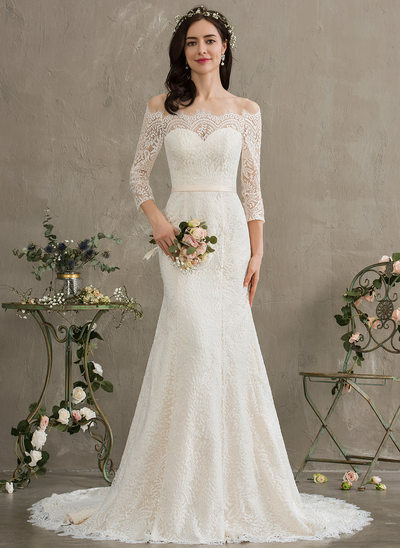 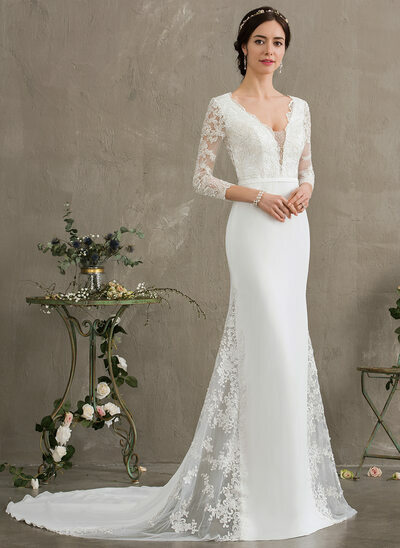 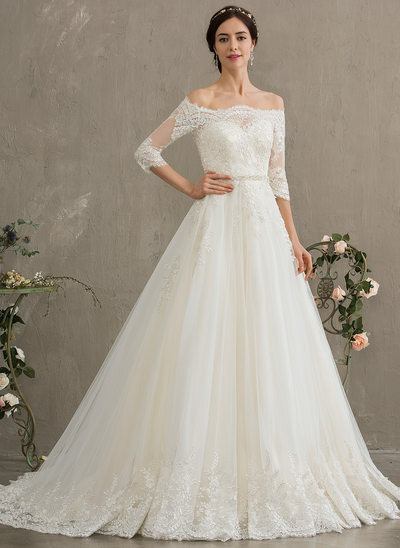 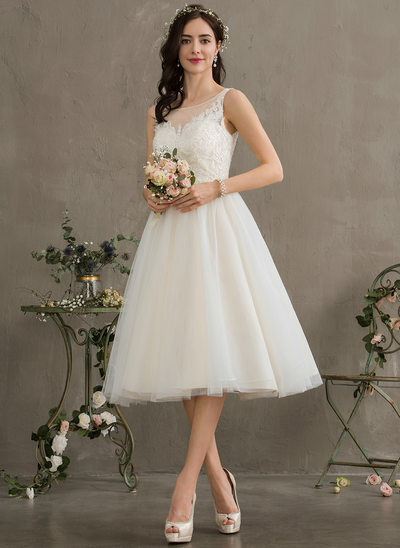 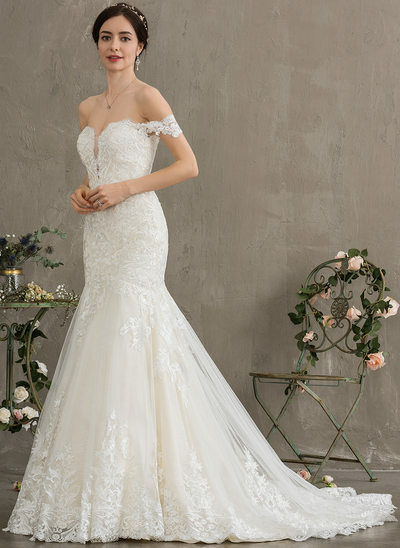 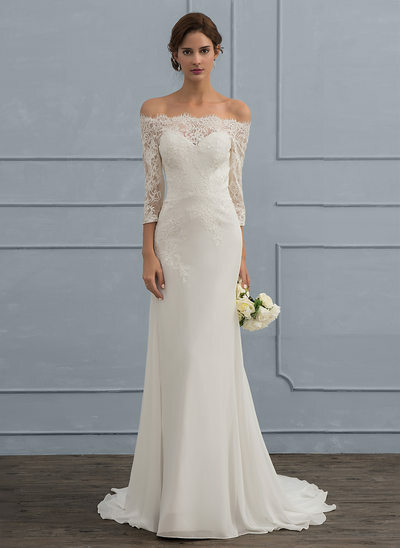 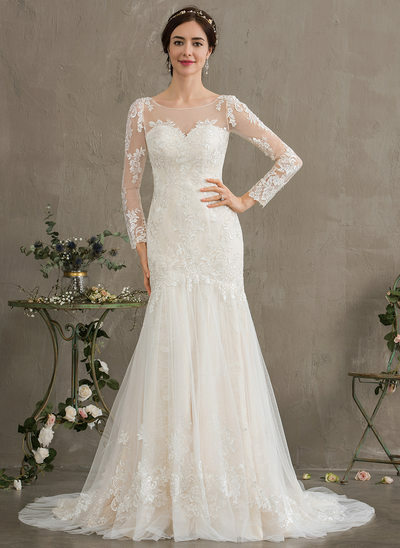 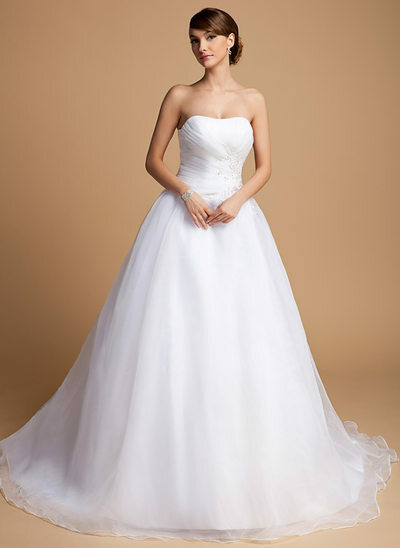 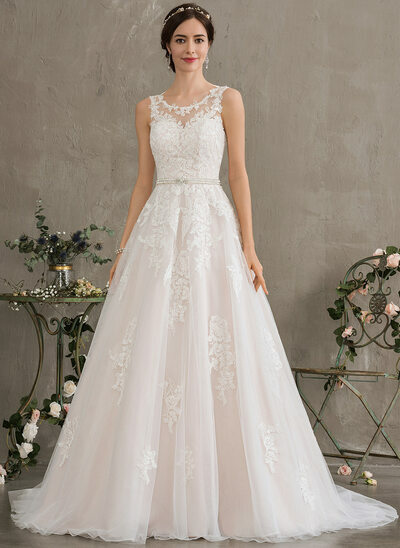 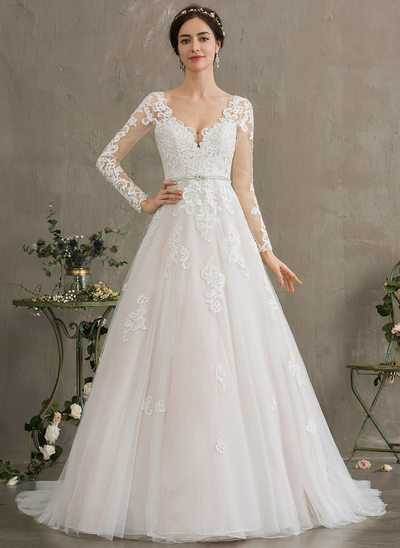 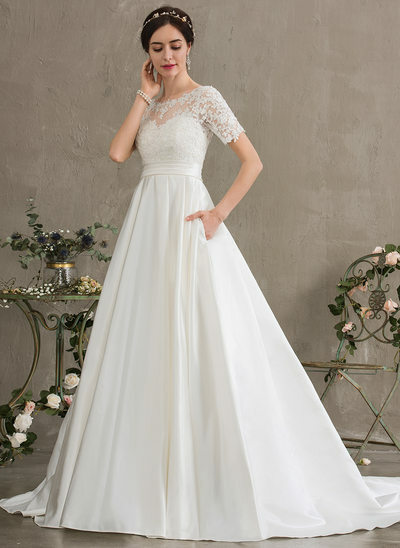 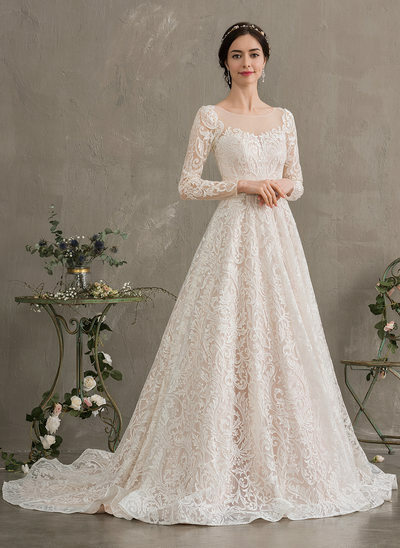 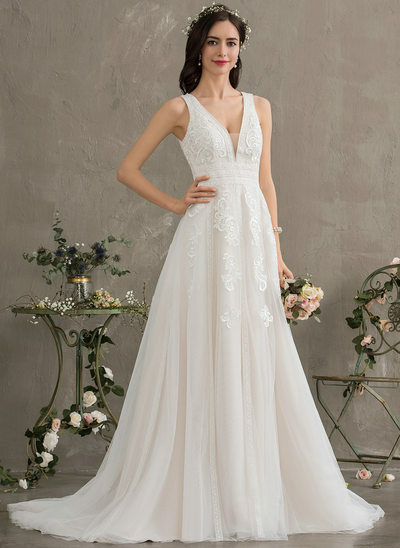 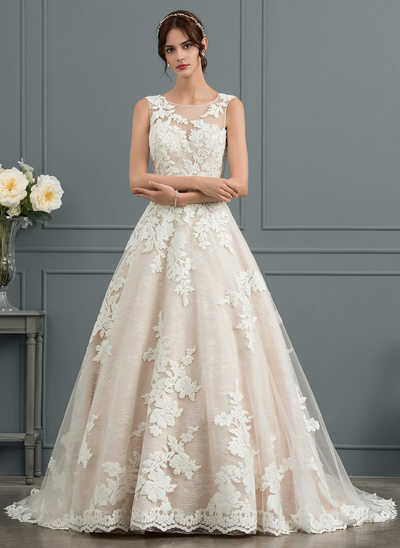 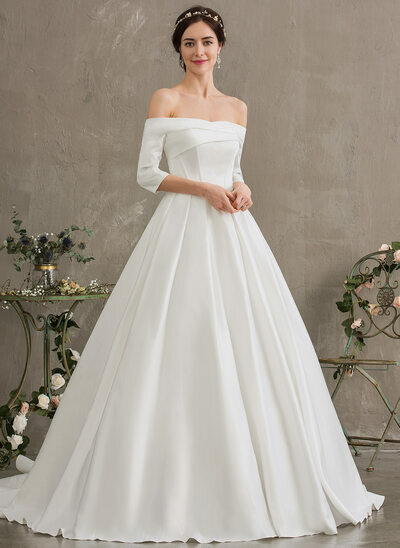 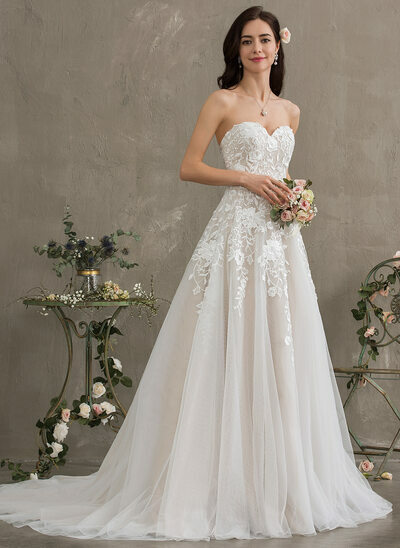 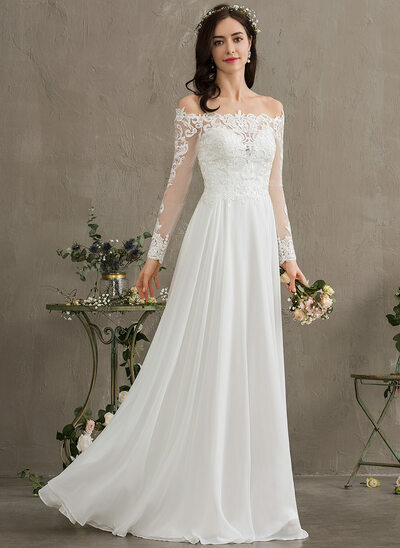 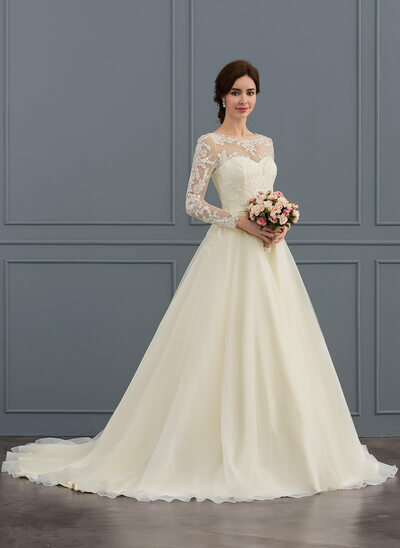 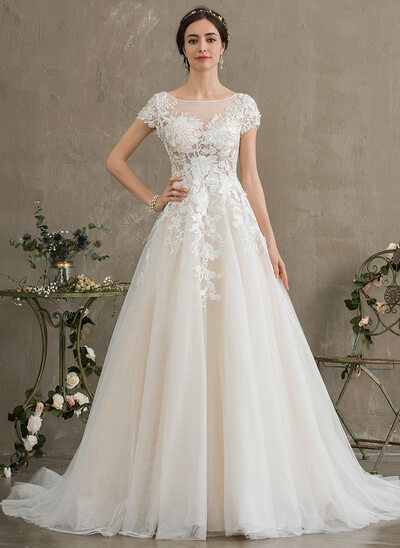 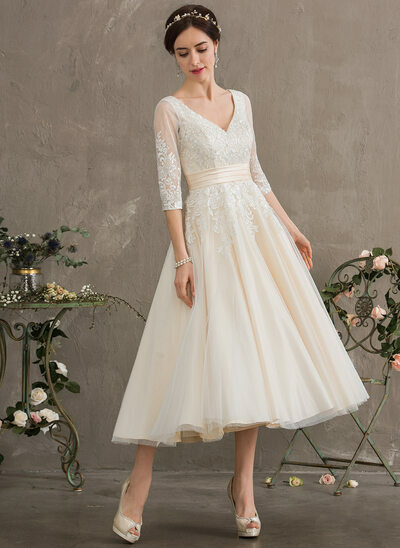 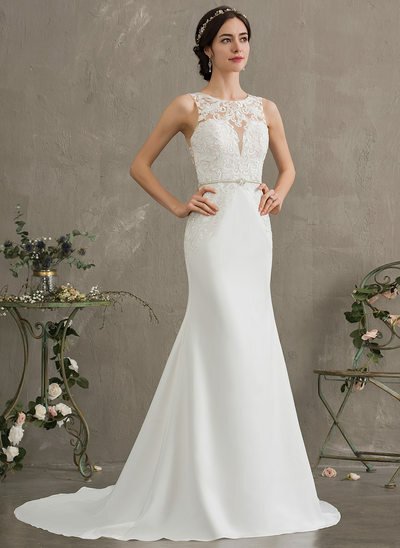 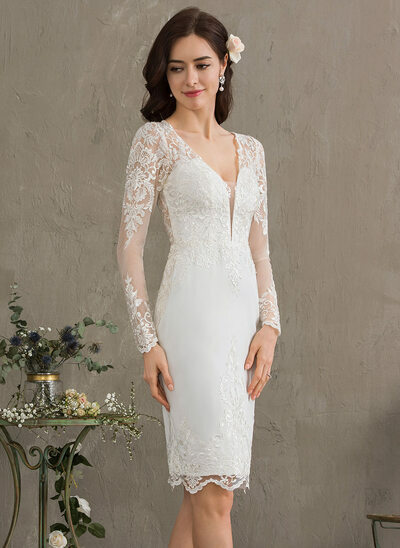 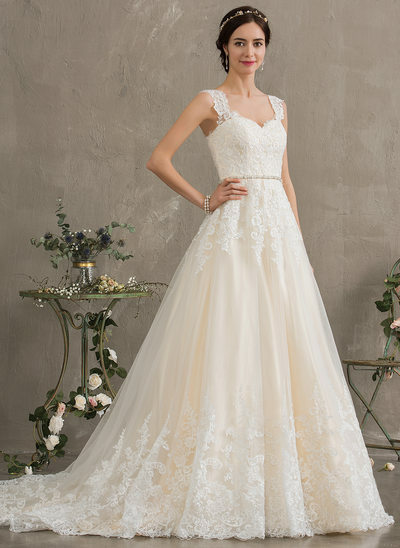 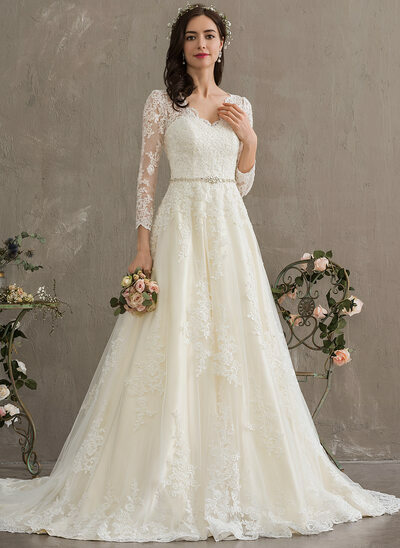 You can have the happiest day with the perfect wedding dress.